Okay, I owe it to Deo VR to write-up a bit about Deo VR. Why do I owe it to Deo VR? Because they’ve provided a pretty excellent VR video player: and, it’s free, man! And, I’ve been using it. And, I’ve been having a good experience with it. So, it’s the least I can do. It’s a pretty excellent VR video player: and, it’s free, man! What do I like about Deo VR? My favorite aspects are it provides a zoom feature along with tilt (allows you to move the video rectangle vertically… useful if you’re lying down with your head on a pillow). So, how do you install Deo VR onto your Samsung Galaxy phone gizmo? 1. Install an app from Google Play that gets your Device Id number. 2. You’ll use that device ID at the Oculus Signature File Generator. This gets you an Oculus Signature File (osig) to download. 3. On the Deo website, you upload your osig file. Wait 2 minutes while Deo compiles your app. 4. 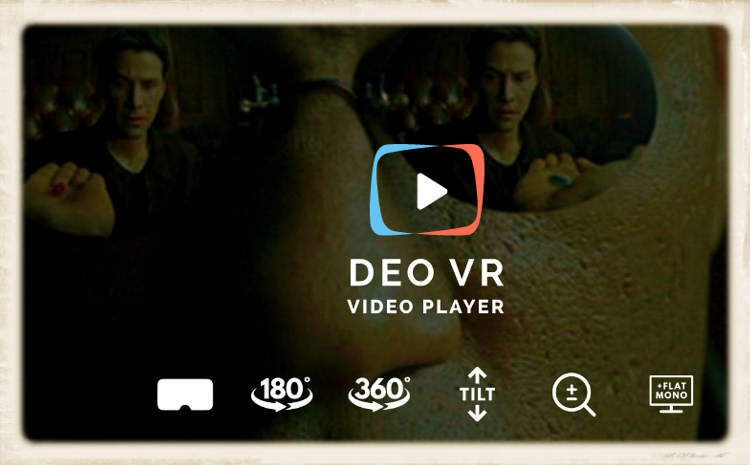 Download DEOVR-Gear-MediaPlayer.apk and then install. And, the whole thing is pretty easy.